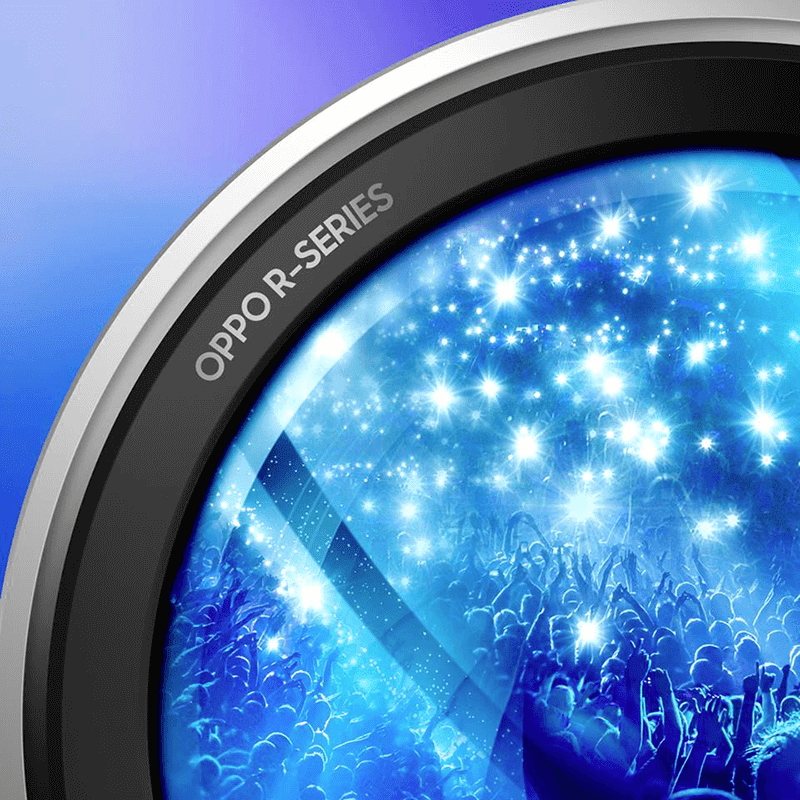 OPPO to launch the R-Series smartphones in the Philippines soon? Home / mobile / news / oppo / OPPO to launch the R-Series smartphones in the Philippines soon? On their official Facebook account in the Philippines, OPPO teased that their R-Series smartphones. It could mean that the company could bring some of them in country. R-Series in PH soon? Why not! The OPPO R17 is a mid-ranger with 6.4-inch AMOLED screen and Vivo-like In-Display finger scanner. It also has the Gorilla Glass 6 protection and Qualcomm Snapdragon 670 octa-core processor with Adreno 615 GPU inside. On the other hand, the OPPO R17 Pro is the most intriguing R-Series phone yet. It is also the first phone of the company with a triple-camera setup at the back. It features a 6.4-inch Gorilla Glass 6 AMOLED screeen with water drop notch, Snapdragon 710 octa-core processor with Adrenon 616 GPU, 8GB RAM, 128GB storage, and 3,750mAh battery with VOOC flash charge. On the camera part, you will find a 12MP (f/1.5/f/2.4) sensor + 20MP sensor + 3D TOF depth camera w/ OIS and dual-tone LED flash. 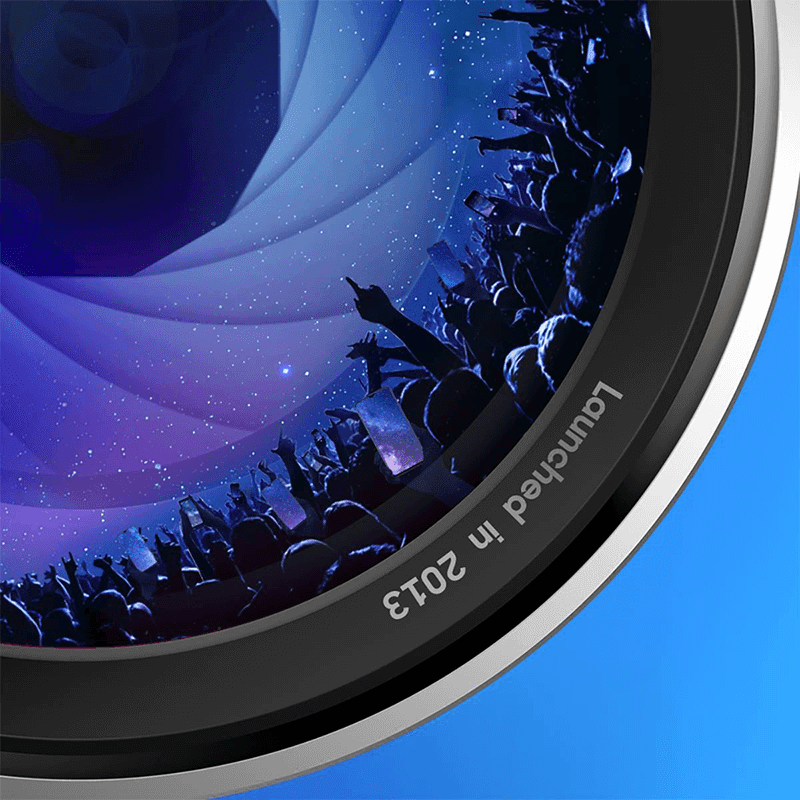 For selfies, it has the 25MP f/2.0 shooter w/ AI Beauty Recognition and screen flash. Other than that, we do not know anything about the plan of OPPO regarding the R-Series phones in the Philippines yet. We will update you guys as soon as we can!